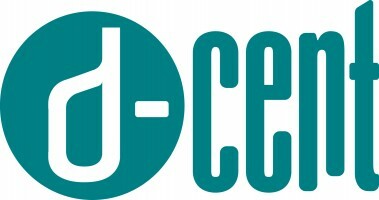 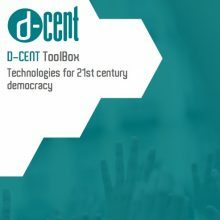 D-CENT develops 21st century tools for direct democracy and economic empowerment. 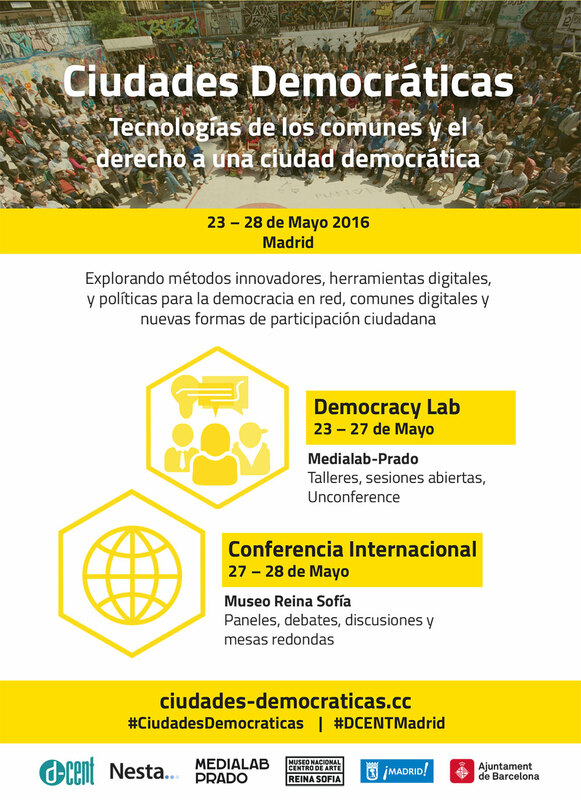 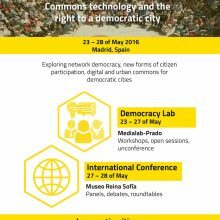 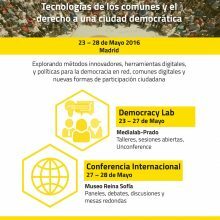 Organised on the 23–28 of May 2016 in Madrid, the Democratic Cities – Commons technology and the right to a democratic city event joined close to 500 participants to talk, workshop, discuss and debate about network democracy, new forms of citizen participation, digital tools for democratic participation, and urban commons. 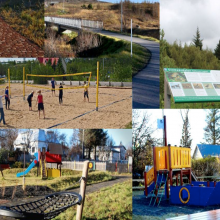 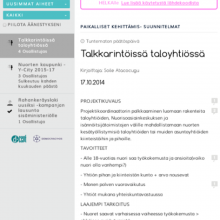 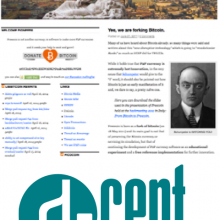 The event was also the final one of the D-CENT project, showcasing our results, tools and research. 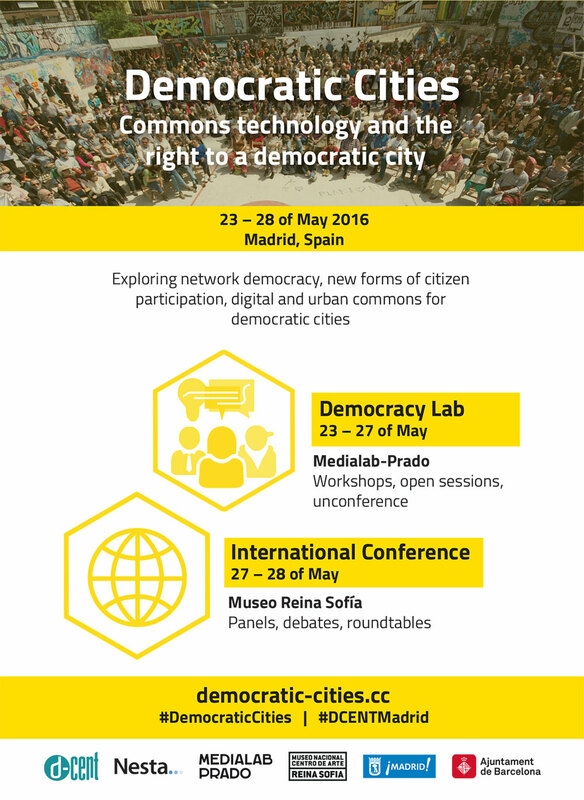 Interview with Francesco Berardi as part of the Democratic Cities event 23-28 May, Madrid, Spain. 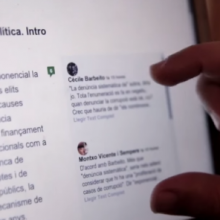 Berardi is contemporary writer, media-theorist and media-activist. 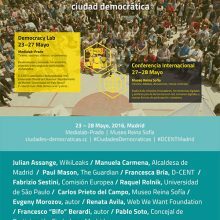 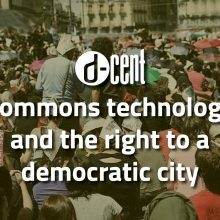 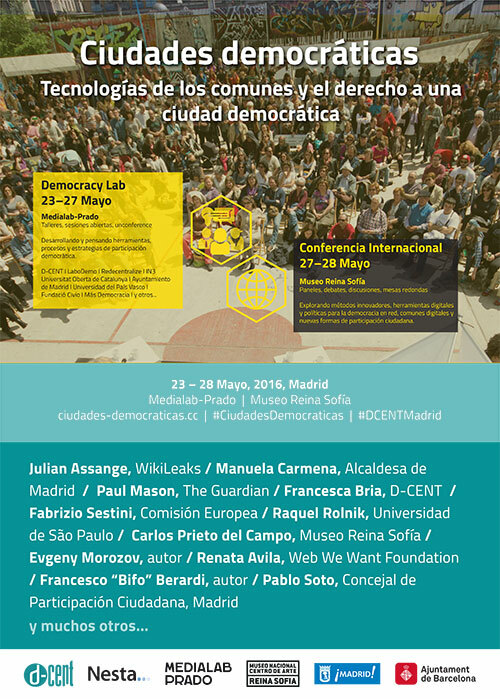 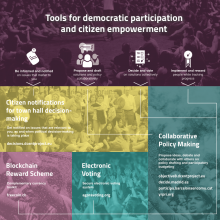 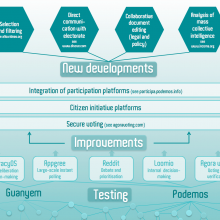 D-CENT is a Europe-wide project bringing together citizen-led organisations that have transformed democracy in the past years, and helping them in developing the next generation of open source, distributed, and privacy-aware tools for direct democracy and economic empowerment. All our work is licensed under a Creative Commons Attribution-NonCommercial-ShareAlike 4.0 International License, unless it says otherwise.